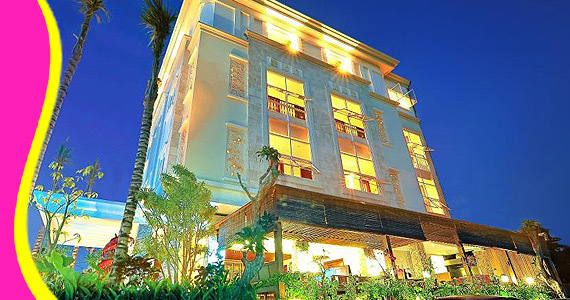 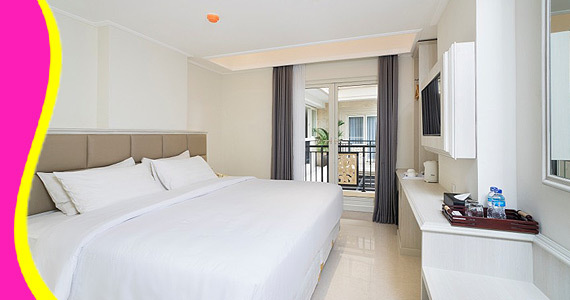 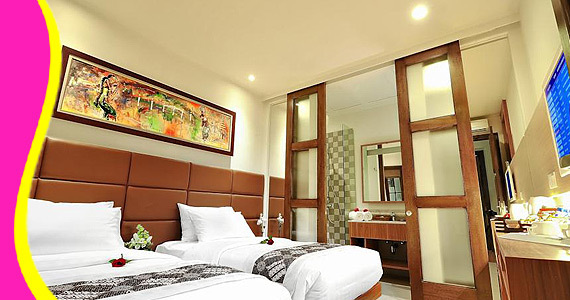 Well-positioned in Kuta, Alron Hotel is the ideal point of departure for your excursions in Bali. 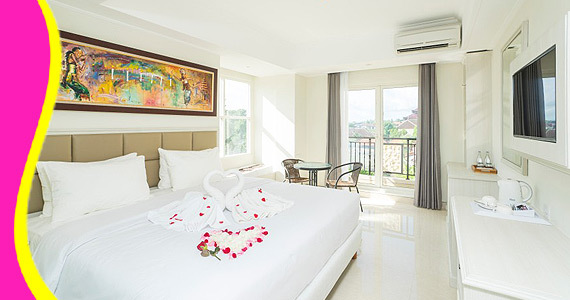 Exquisitely designed five star suites with plush interiors, cradle you in chic comfort whilst being charmed by the stylish modern décor. 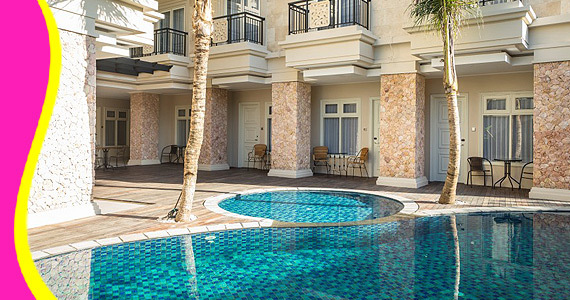 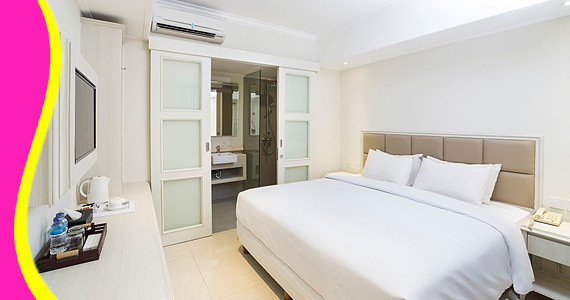 Located in the trendy enclave of Kuta, Bali’s foremost popular precinct, Alron Hotel is the gleaming new gem of quintessential hospitality, and is only minutes away from the beach. 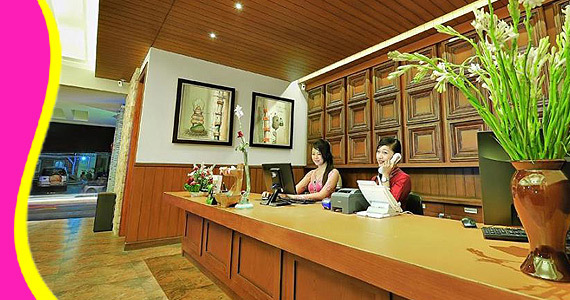 The hotel is not too far from the city center: just 0.5 Km away, and it normally takes about 15 minutes to reach the airport. 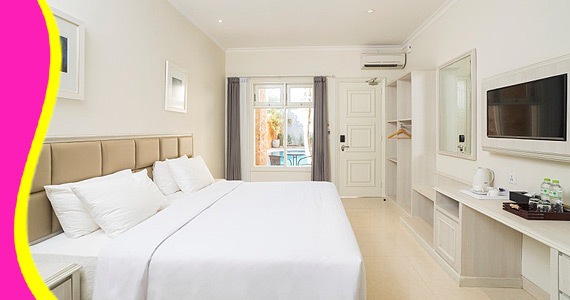 For sightseeing options and local attractions, one need not look far as the hotel enjoys close proximity to Consulate of Netherlands, Supernova, Pabrik Kata Kata Joger. 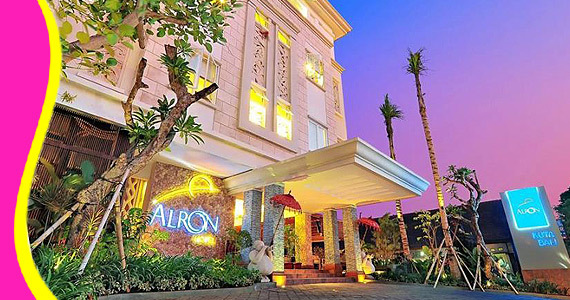 Contact us for Reservation or Booking of Alron Hotel, kuta : +6289666777488 (for further Alron Hotel in Kuta details & rate deals).